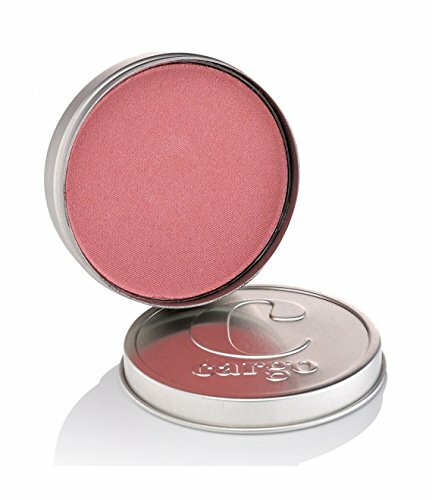 This sweatproof, weatherproof blush has been tested by the make-up artists for Dancing with the Stars on the latest live tour. Water resistant blush stood up to hours of dancing. This long-wearing formula withstands moisture so you don't have to fuss with re-application. Specially formulated with a unique silicone-coated powder that provides better adhesion to the skin and withstands water.